About 1,000 participants from 18 countries are expected to take part in the three-day 2015 World Technical Education and Training (TVET) Conference held at the Borneo Convention Centre Kuching (BCCK), beginning Aug 25. Sarawak Assistant Minister in the Chief Minister’s Office (Promotion of Technical Education) Datuk Len Talif Salleh said participants comprising TVET experts and stake holders like educationists, policy makers, industry and student counsellors are expected to engage in discussions to share their expertise and experience. He pointed out that through these discussions, Malaysia can gain input and ideas to implement the best TVET practices and system deemed suitable for the country. Len Talif said the conference themed “Quantum leap: Transformation and Globalisation of TVET – Living Skills in the 21 Century” is organised by the Sarawak Skills Development Centre in collaboration with Tabung Gagasan Ekonomi Anak Bumiputera Sarawak (TEGAS) and International Vocational Education and Training Association (IVETA). Speaking to reporters in a press conference at the BCCK this evening, he said the conference will be a platform to leverage TVET, as these matter need to be prioritised in the mainstream to ensure youth are equipped with skills and ready for current and future job markets. “Malaysia, and Sarawak in particular, is delighted to host this inaugural conference in the region, following the successful IVETA conference bid in Melbourne back in 2013. Based in United States of America with members over 50 countries in all regions of the world, IVETA facilitates the sharing of knowledge between developing and developed countries,” he added. 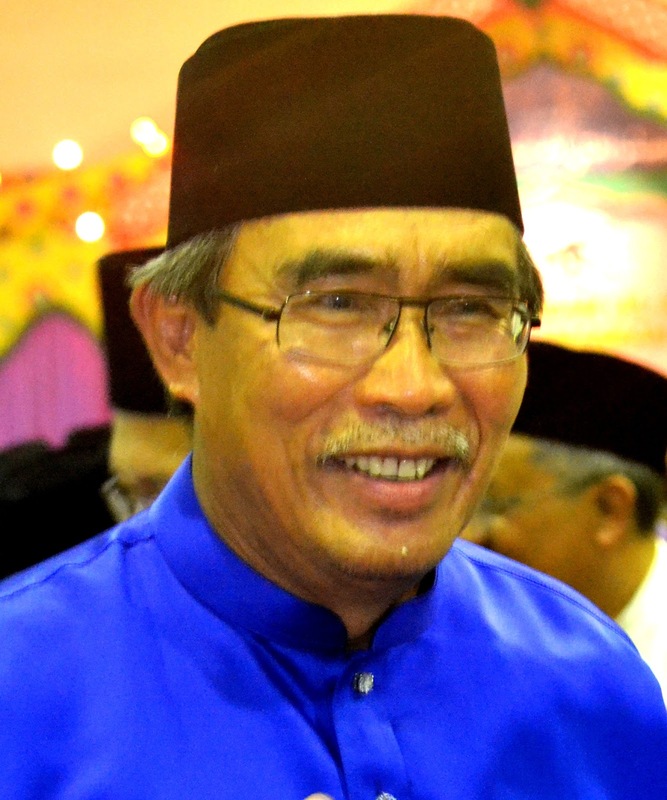 Len Talif said in conjunction with the conference, the Department of Skills Development under the Ministry of Human Resource will also organise the MySkill Fair Sarawak 2015, to be officiated by Sarawak Chief Minister Tan Sri Adenan Satem on Aug 25. He said the exhibition is aimed at creating awareness and exposure to the society to gain information about the importance of skills training.